The customer is really the center of your concerns. 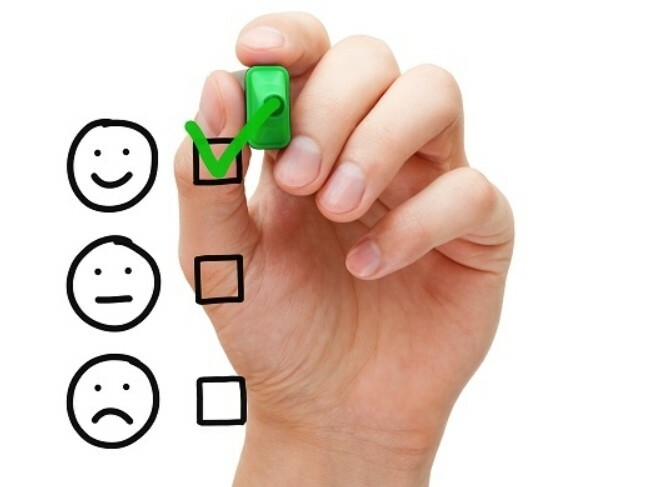 Thanks to a personalized relation, the customer is really the center of your concerns ! 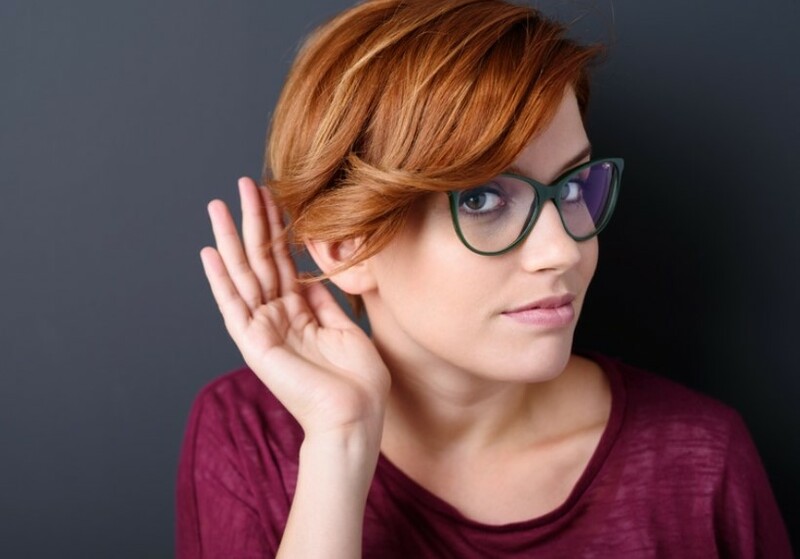 To offer the best products to its customers, MARELLI will deal, deftly and softly, with all the necessary aspects : technical, but also budget, planning and quality. Tanks to its wide range of products, MARELLI will offer its customer the best selection of fans answering its needs. All our quotations are clear and detailed. Moreover, our Quality System guarantees a complete traceability of the customer files : from first contact to after-sales service, each file is followed up day-by-day. Thanks to more than 3.000 different references of fans in standard execution, MARELLI meets all requirements, from the simplest use to the most complex industrial unit. The air flow range of our fans starts from 100 m³/h up to 270.000 m³/h, with pressure levels up to 5.000 mmH2O in standard configurations. 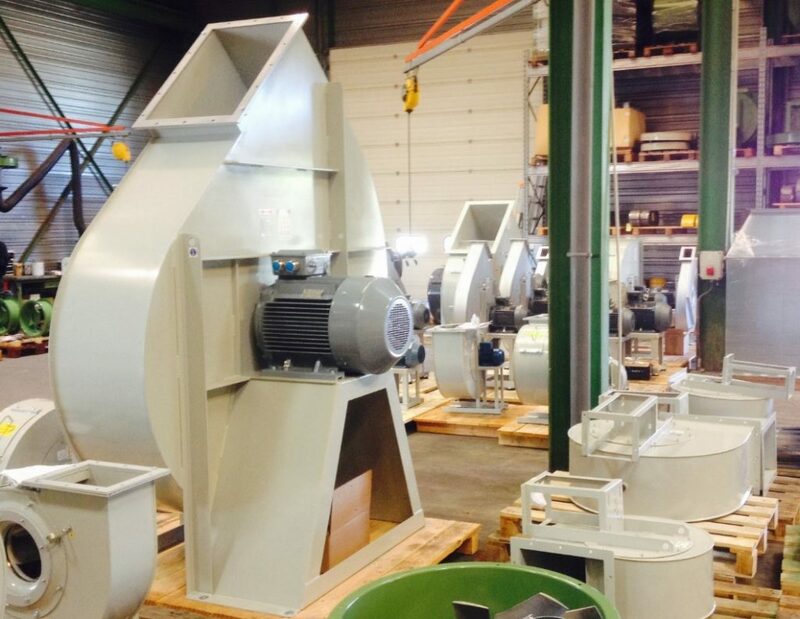 For higher or specific working points, we develop for our customers hand-made fans answering their requests (up to 2.000.000 m³/h with our range of ‘heavy-duty’ fans). 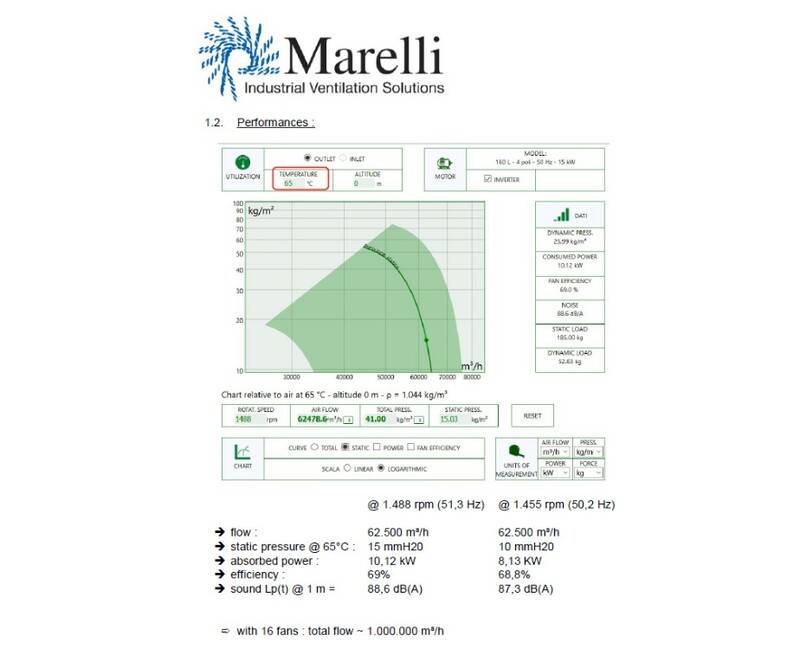 With more than 95 years of experience, MARELLI is your specialist for industrial ventilation solutions. MARELLI distributes industrial equipment developed and built by well-known players of the industrial ventilation field (as Dynair, Esam, Euroventilatori, Fischbach, HD Fans or Hasconwings), each of them with a long experience in ventilation. The qualification of our colleagues is also guaranteed by a continuous training. Working with specialists, gives a better result. 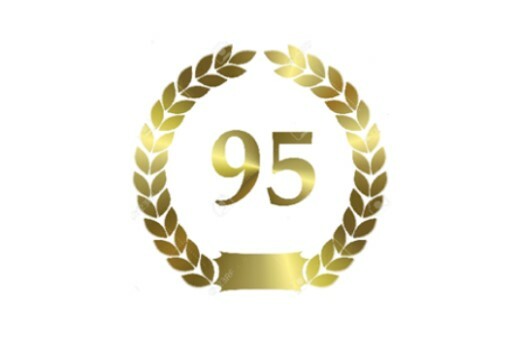 According the MARELLI’s policy of quality assurance and in order to get customers satisfaction, our company is ISO 9001:2015 certified by Bureau Veritas. – in full respect of the existing norms, rules and commercial good practices. "We received the goods today as announced. Thank you for the good service"
"Very good ! A last a supplier that keep its word, and doing even beter than promised. Thanks you very much"
"Your explanations and technical documentation will help me a lot"
"I would like to thank you for your advices. I think that this choice of fans is more appropriate to our needs"
"Thank you for your quotation, very clear, sharp and accurate ! Very good work"
All pictures, makes and tradenames remain the property of the producers. The available data are not contractual and may be changed without notice.